Are you a fan of the Aspire Cleito EXO Sub-Ohm Tank? If so, we highly suggest that you purchase the coils that were specially made to enhance the performance of this coveted tank. The Aspire Cleito EXO Replacement Vape Coil provides you with five high-quality, long-lasting coils that let you enjoy your tank to its fullest potential. Each coil has a resistance level of 0.16ohms. Its generous airflow ports ensure flawless flavor and thick, satisfying cloud production. The Aspire Cleito EXO Replacement Vape Coil will provide you with the tasty clouds that you crave when using your device. Note: This pack of coils are compatible with the Aspire Cleito EXO Tank. 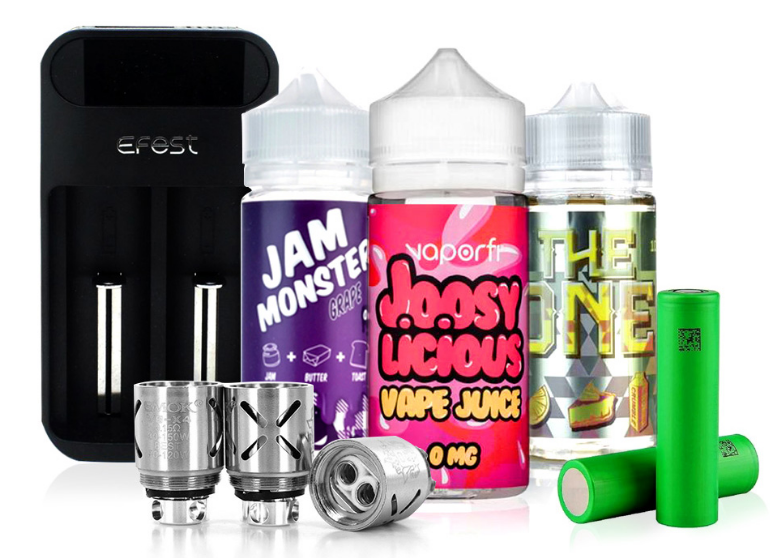 Avoid using with other Aspire or non-Aspire brand tanks.